"They are better explained by orthodox quantum mechanics." There is no copenhagen model of the atom. 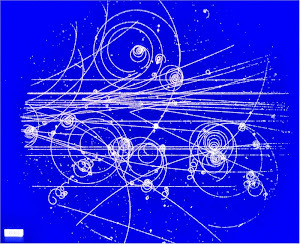 Electrons are either particles or waves. There is no middle ground of probability "mechanics". 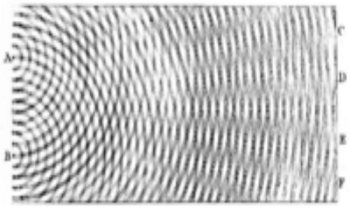 Particles do not jump around at random and wave structures are not defined at point positions. There is not much method to the madness that invokes atomic free will in order to avoid any mention of the essential mechanical aspects of the structure of an atom, admittedly made up of material particles. Quantum mechanics only describes extremely small physical systems and what can be intelligently said about "clever" approximations?